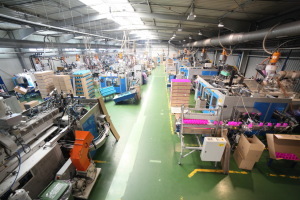 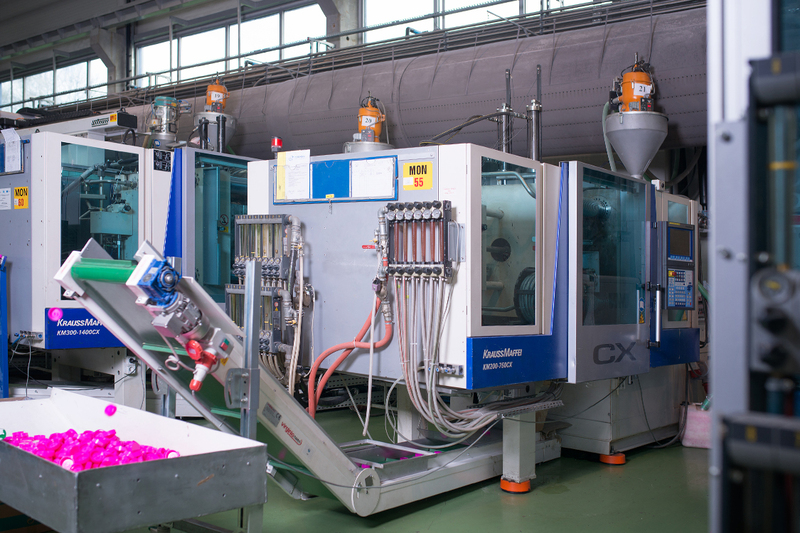 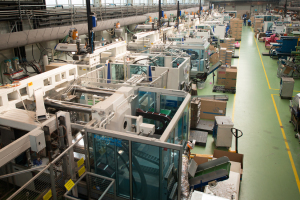 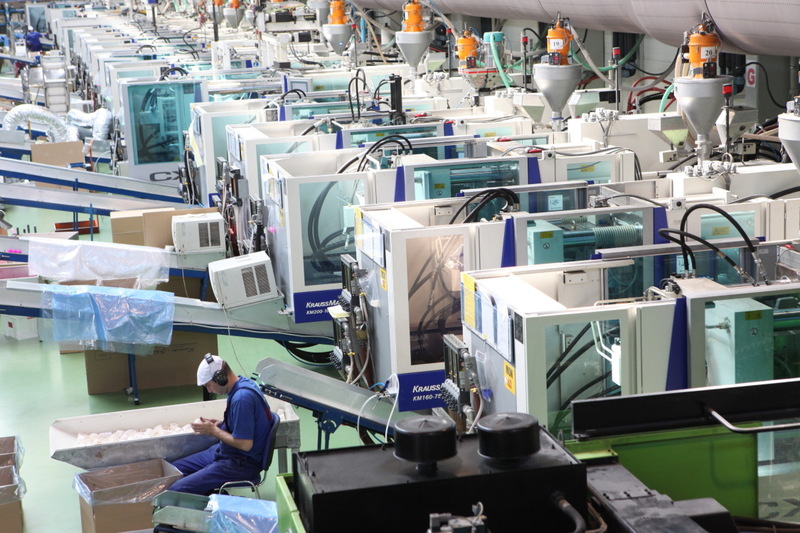 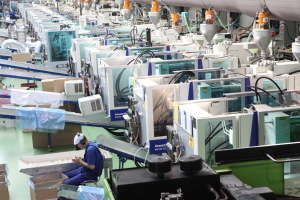 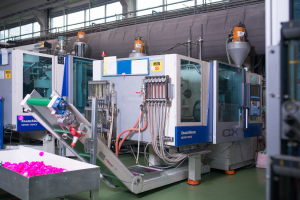 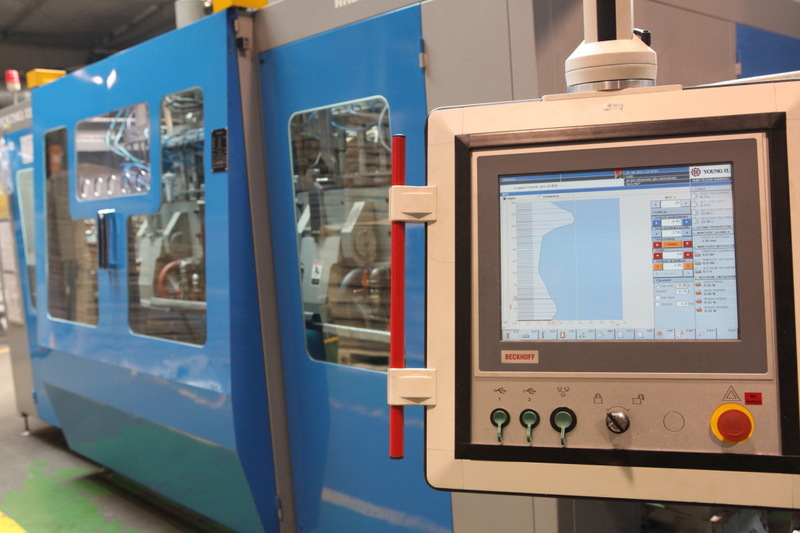 The large capacities of our blow molding and injection molding machines provide our customers with packaging supply at a level that secures their needs. 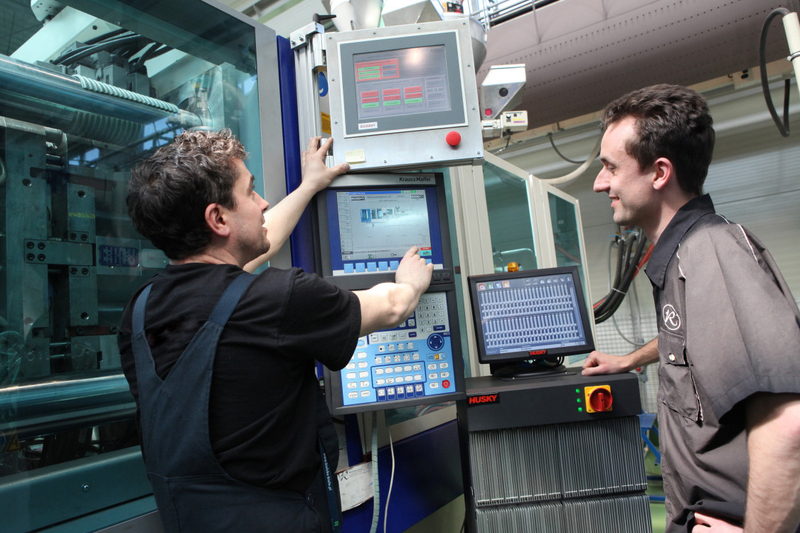 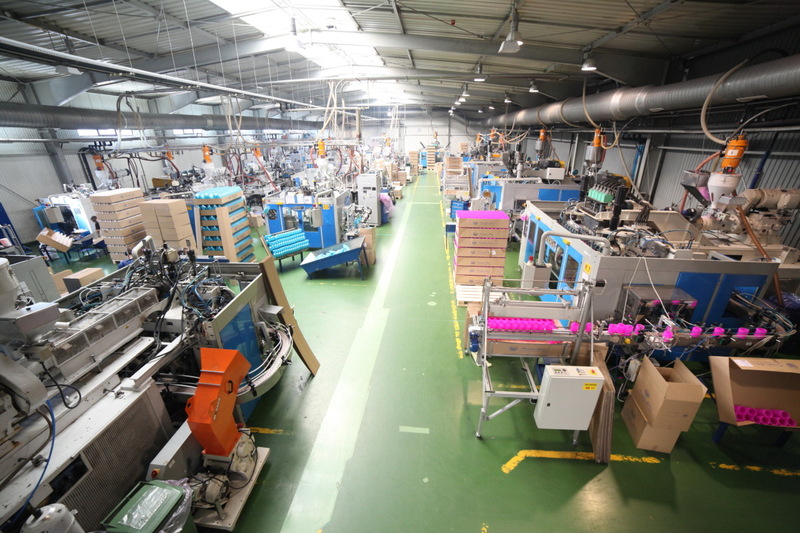 The production capacities are very important for the implementation of projects. 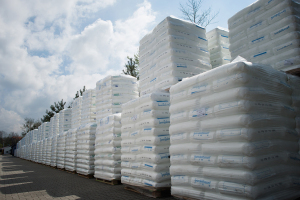 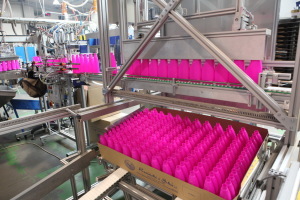 Ensuring continuous packaging supply in all cases is our priority. 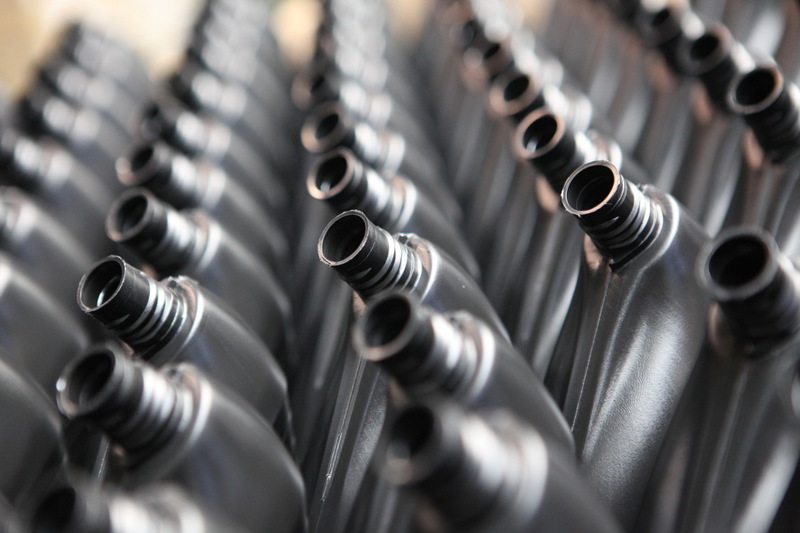 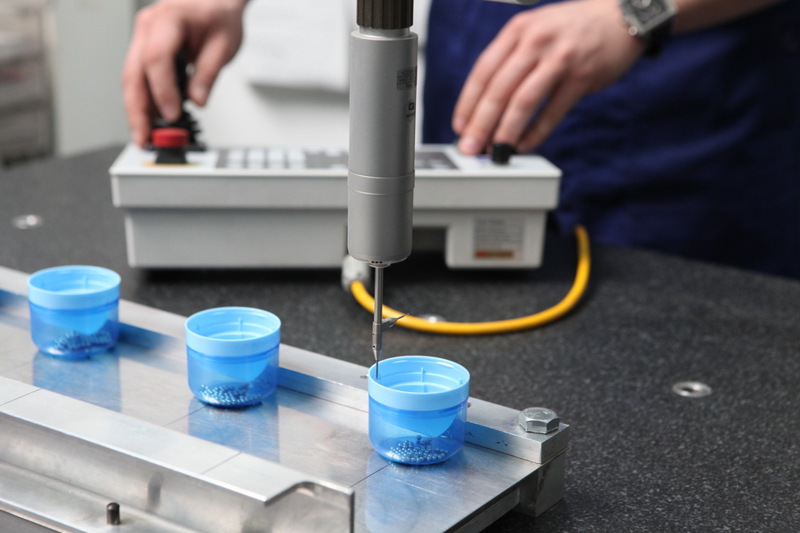 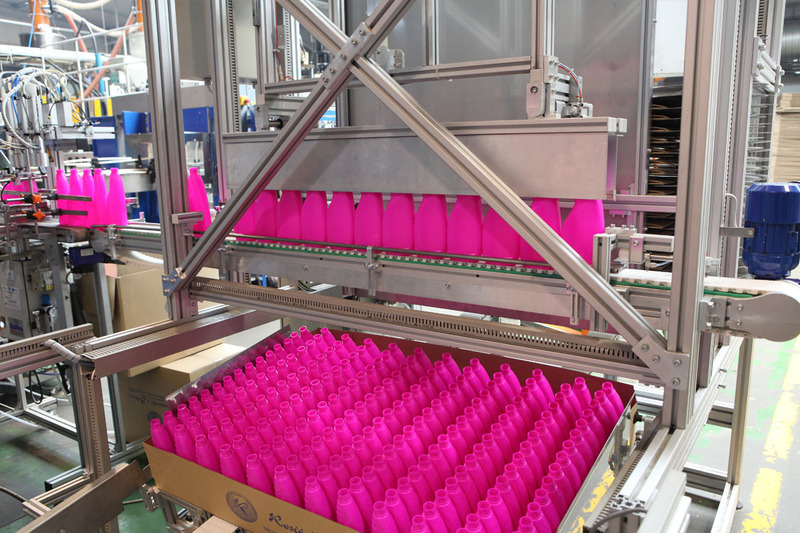 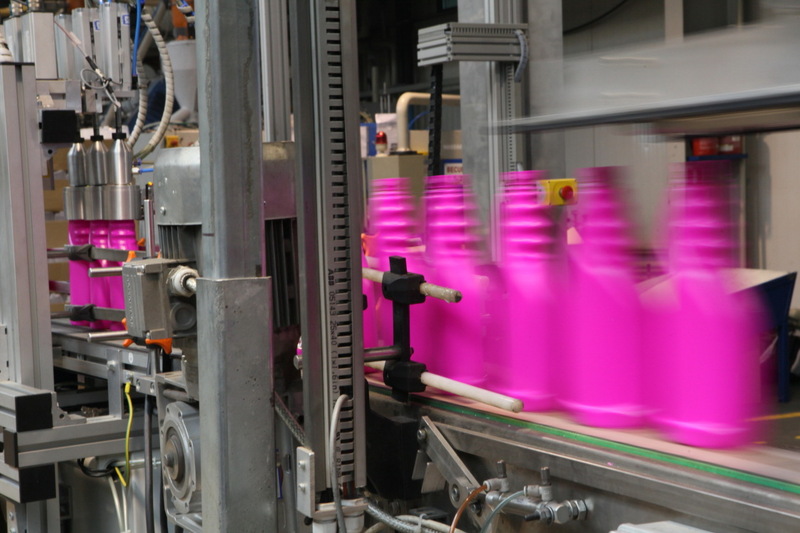 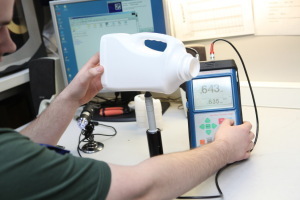 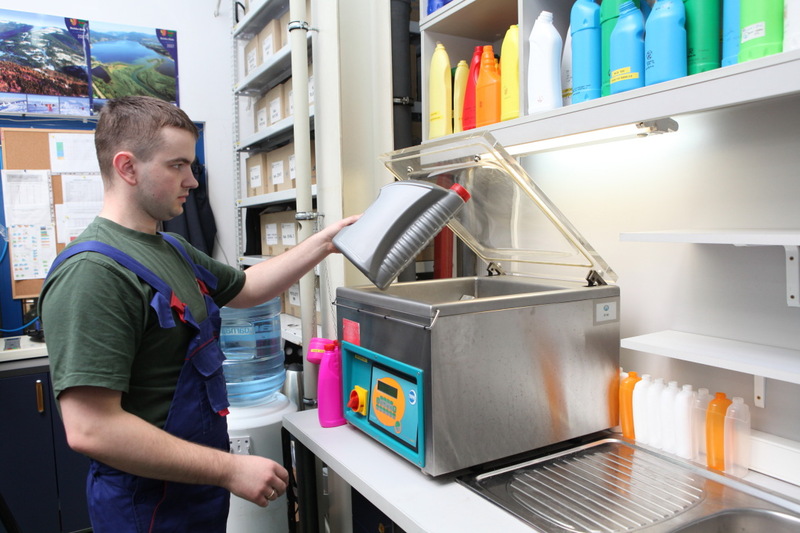 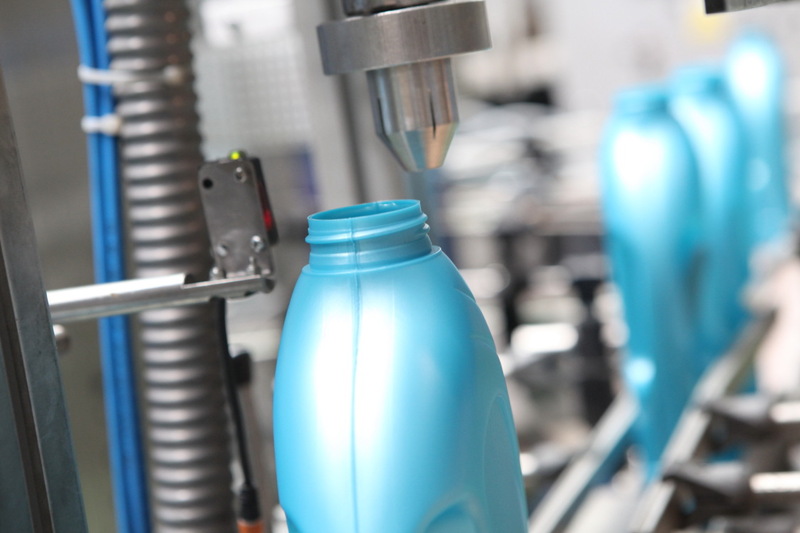 Annually, we produce more than 155 MIO pcs of packaging using blow molding technology – that includes bottles, containers and tubes with capacities ranging from 50ml to 5000ml. 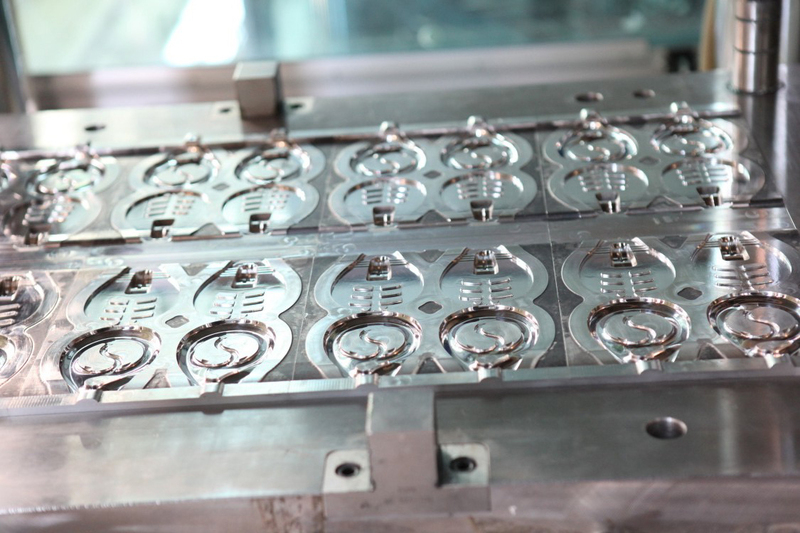 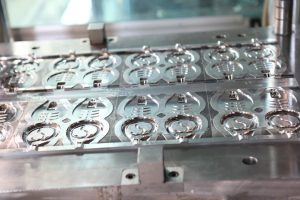 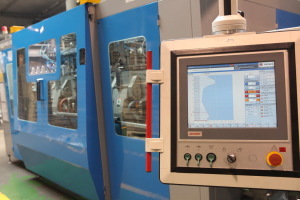 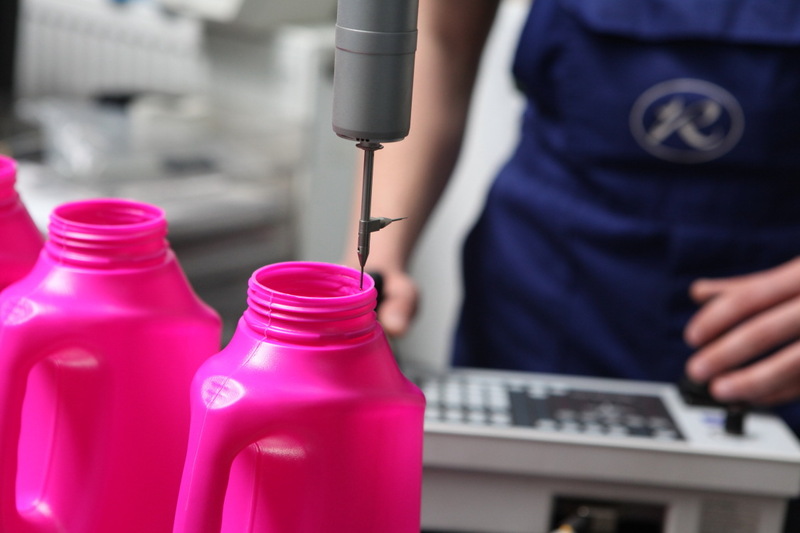 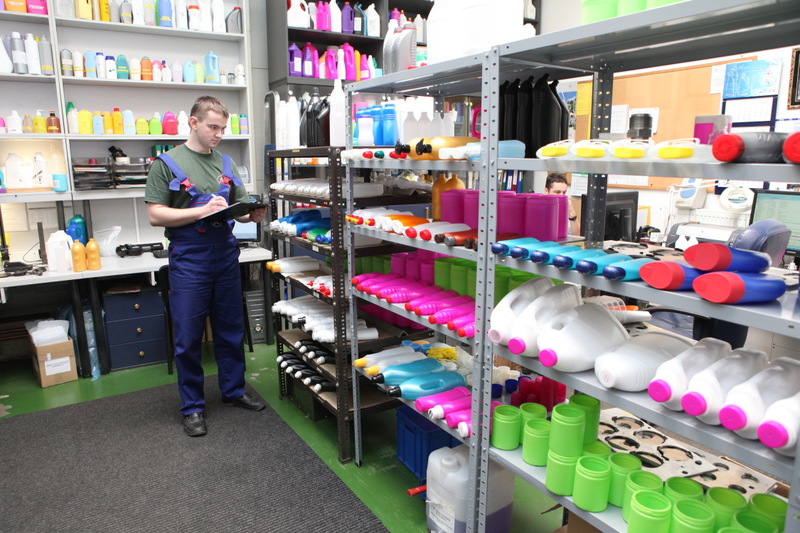 Injection molding machines produce more than 700 MIO pcs of articles annually, such as caps, various kinds of closures, including bi- component caps and other injection molding articles – spoons or spatulas.